This 3 bedroom/2 bath has plenty to offer, a must see and 3rd bedroom is a loft with sleeper sofa. Enjoy days and evenings in the screened in porch with a marsh view-perfect for sipping your morning coffee or your favorite beverage. This condo has a full kitchen, microwave, dishwasher, stove, fridge and a washer and dryer for your convenience. This is truly a vacation condo that you will remember and visit for years to come. Flat screen TVs in every room and WI-FI in this condo is a real plus. 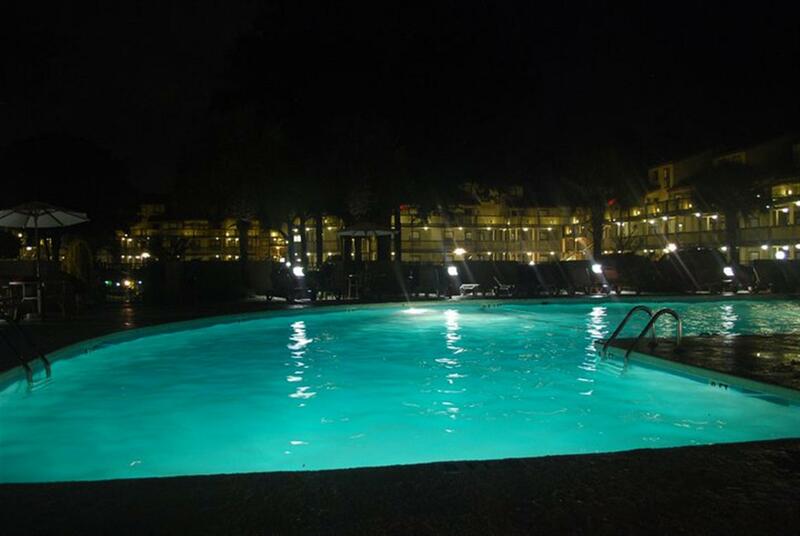 "We had never been to Myrtle Beach before this trip and truly enjoyed the experience. The condo was close enough for a quick drive down to the beach, and it was great having a pool on site. When I booked, I may not have seen a notice that the indoor pool was closed, which was a bummer, but we had great weather all week so it ended up not mattering. It was also very centrally located to restaurants and shopping. We traveled with 4 kids under the age of 10 and we were very comfortable and never felt cramped. Everything was in good condition and clean. We would love to come stay again!" "Very clean and comfortable furniture (couch was shedding) but other than that it was great"
"Like always it was great and I highly recommend this condo to anyone that's wanting to enjoy a nice, quiet vacation in style. The only downfall was the leather on the couch/loveseat was peeling off from what I'm guessing was it was got wet over the years but besides that it was amazing! " "We enjoyed Dunes Pointe. It was a nice complex that was well maintained. " "Everything was great the only thing I would say that was sort of upsetting was the neighbor. The day we arrived, barely getting settled in, he came and told my teenage daughter that it's been 3 times that week that we were making noise; again this happen maybe 2 hrs after checking into the property. The following day the neighbor tried to come into the property saying he knew the owners and had asked him to check in on things. Other then this our experience was great!" 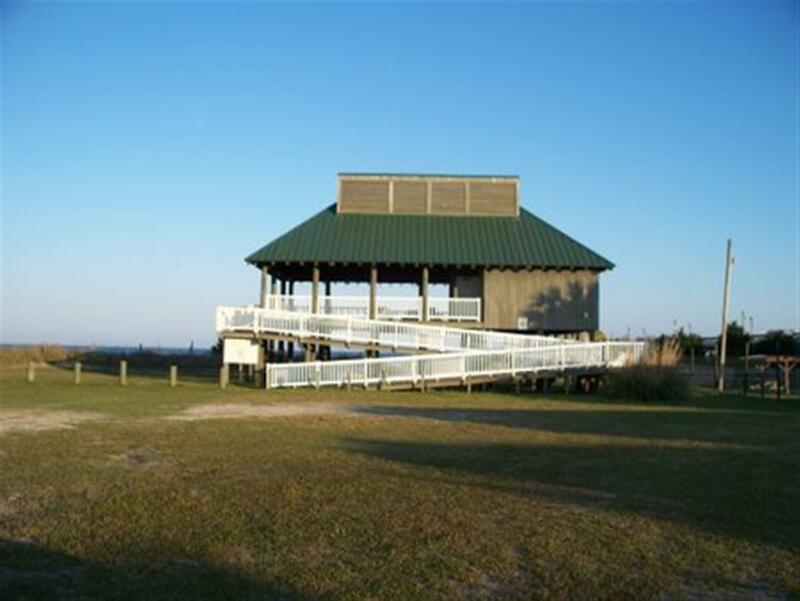 "Dunes Pointe and Myrtle Beach were a great vacation spot." "The overall experience was pretty nice. There were definitely a few game changing experiences. There was no wi fi in our unit. A must for today. Also the unit we were in definitely had smokers in it before us. Bad smell. " "I loved this place it reminded me of the caribbean . The rooms were bright and cheerful." "condo was great for us- 2 BR for 2 couples plus the loft for teenager. It has every possible item needed in the kitchen for cooking/eating. Screened sun porch was nice. Place was very clean, sunny. The only issue with the rental company is that there is a private beach, we were not told where it was, I found out about it later in the week from another resident. We were given 4 keys at check-in but not told one was to get into the beach (we figured out one was for the pool.) We had a very nice stay, very quiet there, very close to King's Highway, grocery store. No internet, but close to plaza where you can get service easily. Lots of parking. We were very happy with our stay. "